Soft big bubbles, warm and soapy fill the tub. Celeste is happily splashing around. Sebastian is not keen. “My no want bath” he complains. I undress him and put him in the bath. He is not impressed. I hand him a squeezy toy car. He throws it back at me. Another parenting disaster! I know that as soon as he decides to enjoy the bath, he’ll have a great time. It’s so frustrating that he doesn’t want to get into the bath. 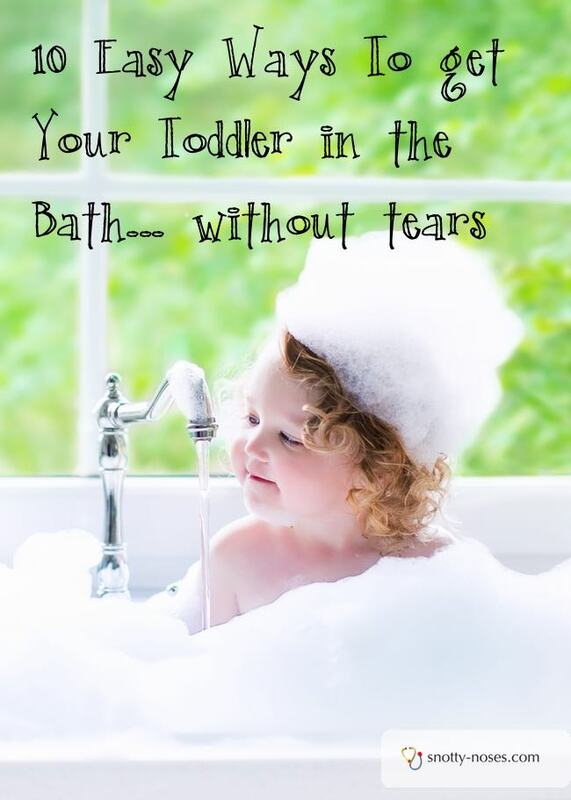 However, with 4 small children I am now a master mind at getting them in and out of the bath without getting soaking wet. And without tears. Play hide and seek with the bubbles. Where has the car gone? Now he’s discovered his boat under all the bubbles. Stick things to the side of the bath that they have to move off. We have letters and these squidgy things that they love. Pour water from high up. Even young babies love this. There is something soothing and fascinating about falling water. Squirt water at their tummy. Play clean the bath. 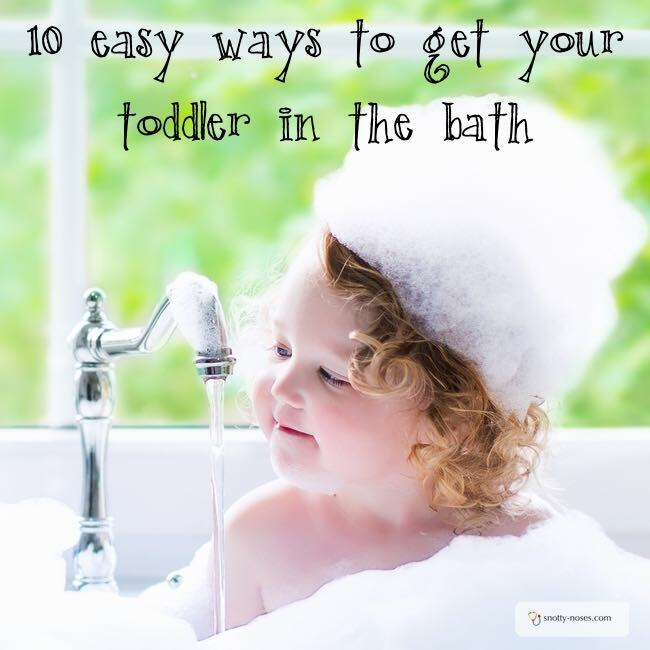 Use a face clothe or sponge and get them to clean the bath. Things falling off the side into the bath. We use our Thomas and Percy for this, but any toy will do. Balance them on the side and push them in. Saucepans. I know! But my 3 year old loves his cooker and his pans. I sometimes have to let him take them with him. When he does, everyone wants their own pan and wooden spoon to do mixing. Twenty minutes later and Sebastian is happily playing with his boat, surrounded by bubbles. “Time to get out,” I say.